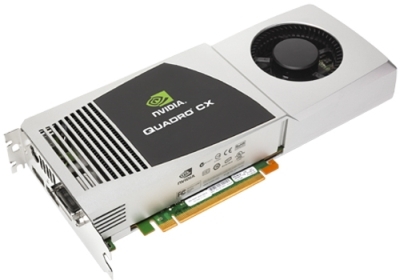 S3FotoPro is a GPGPU (General Purpose GPU) acccelerated utility for image processing. S3FotoPro requires Windows XP SP2/3 or Vista SP1 and a Chrome-based S3 graphics card. 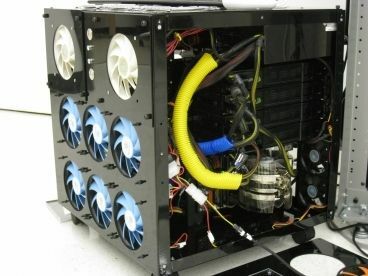 Geeks3D has such a graphics card (a S3 Chrome 430 GT) so let’s play a little bit with this software. 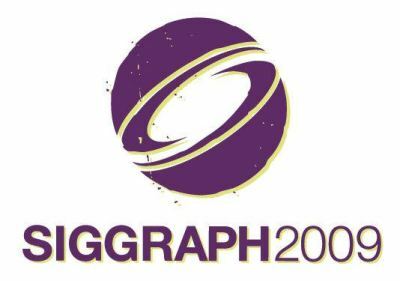 NVIDIA has released two SIGGRAPH 2008 presentations about CUDA. 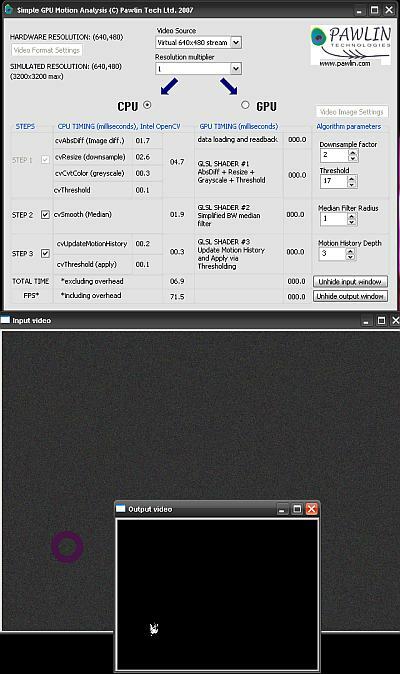 The first one talks about image processing and video algorithms with CUDA and shows some CUDA applications such as image filtering (sobel filter with code sample). 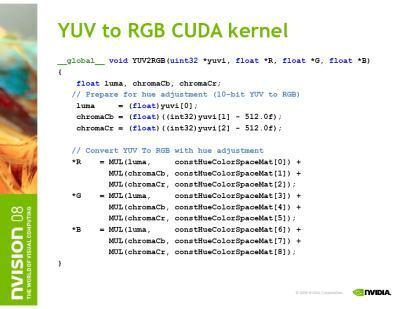 This presentation talks also about NVCUVID, the video extension for CUDA. 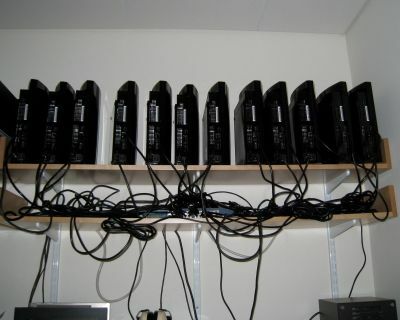 NVCUVID is similar to DXVA API, but is platform OS independent. 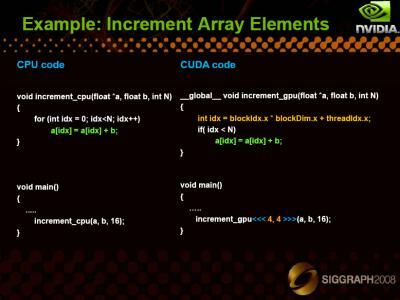 The second presentation is more general about CUDA programming and shows how to create high performance code to run on the millions of CUDA-capable GPUs already in use. Here is a small benchmark that try to compare several optimized Intel OpenCV library functions with their GPU analogs, written using OpenGL and GLSL shader language.